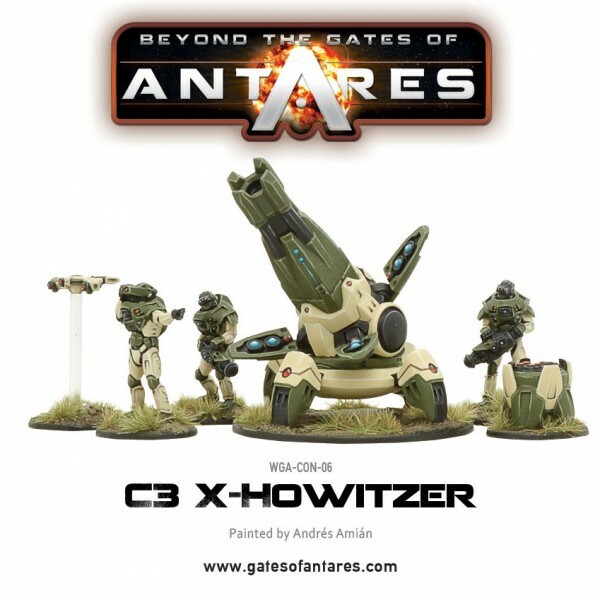 Warlord Games is bringing out the big guns for Beyond the Gates of Antares. The forces have their basic troops. Most have commanders of some kind. There's even fast-support. But what if your enemy is dug in and not really wanting to leave? Well, that's when the heavy artillery comes out. For the Concords, they're getting the new X-Howitzer. That is, of course, as opposed to the ex-howitzer, which is how my friends and I send packages to one-another across town. 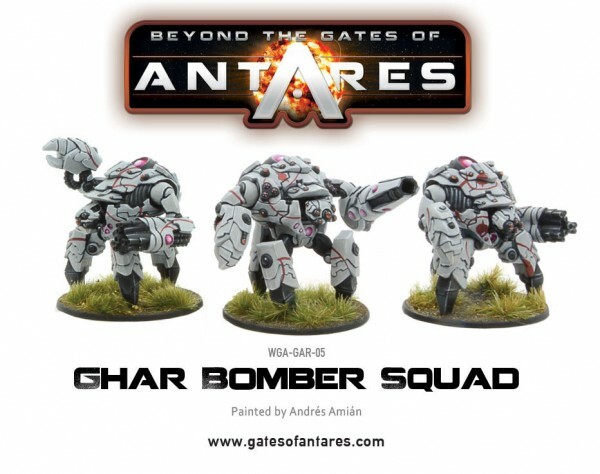 Meanwhile, the Ghar aren't without their own heavy-hitters in the form of the Ghar Bomber Squad. 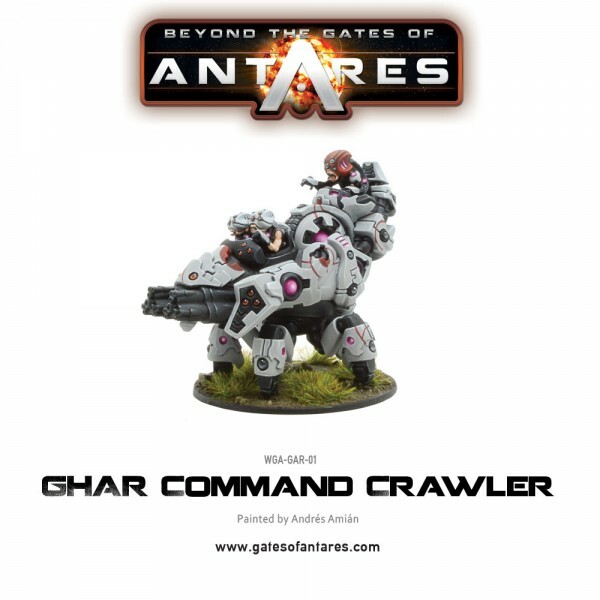 Their army leaders also go pretty big with their Ghar Command Crawler, which certainly brings some heavy firepower to the table. Each of the sets, as you can see above, are available alone or in bigger bundles, and all of them are available to order now over in the Warlord Games webshop.